Jennifer is the Associate Project Manager at Affirmative Investments. She joined the company in 2016 and brings over 10 years of experience in affordable housing to this position. 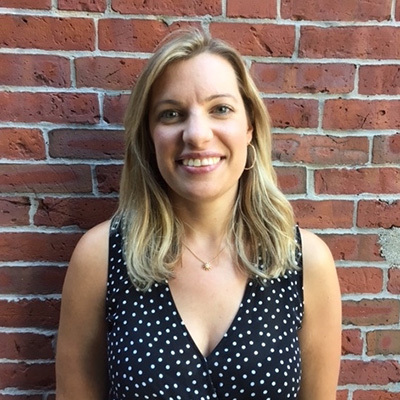 As the City of Salem's (MA) Housing Coordinator for five years, she oversaw affordable housing projects and gained experience with zoning, the permitting process, and public participation. Prior to working in Salem, she was part of a Boston-based community development consultant group that assisted municipalities with the development and financing of affordable housing, infrastructure, and re-use projects. Most recently she was the Director of Family Services at Habitat for Humanity Greater Boston. She has a BA from Duke University and a Masters in Social Work from Temple University.